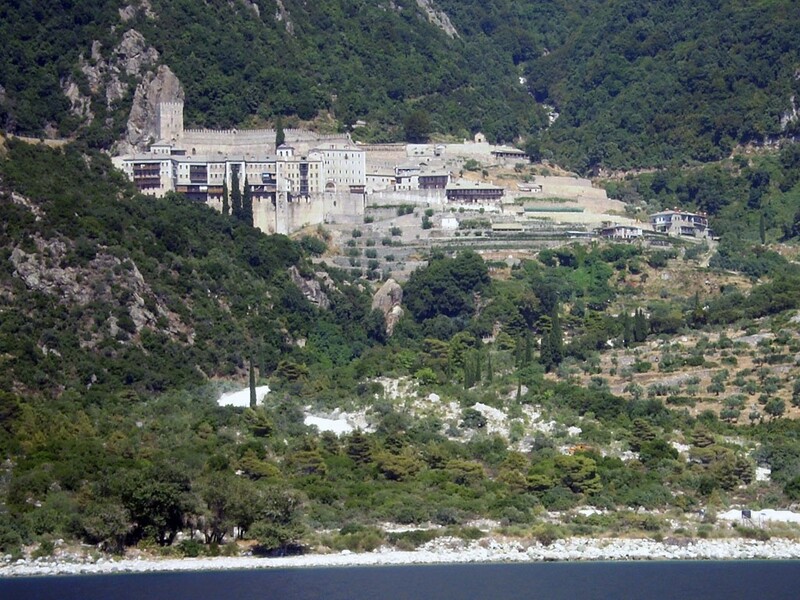 The Holy Mount or the Mount Athos has about 50 Km length, 8 to 12 Km width and it covers a surface of about 350 square kilometers. 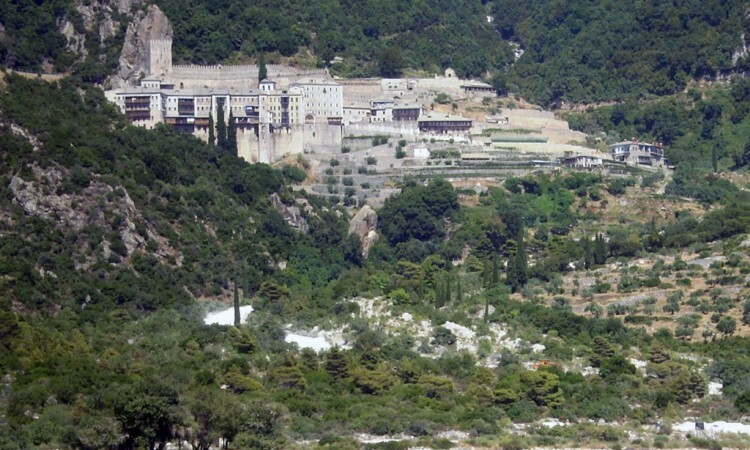 The borders of the monasterial city are set on the ground by an imaginary line that begins from the location “Fragokastro” on the West coast and reaches the cape “Arapis” on the opposite side. The natural beauty of the peninsula is wonderful.